Staying at Seahaven Beach Resorts is Music to Your Ears! 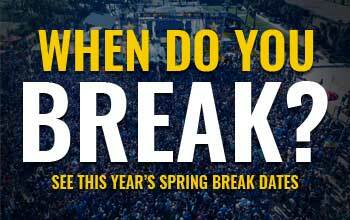 Tips For A Smart And Safe Spring Break! CYBER MONDAY SPECIAL OFFER: Get Your #Panamaniac Club Card!